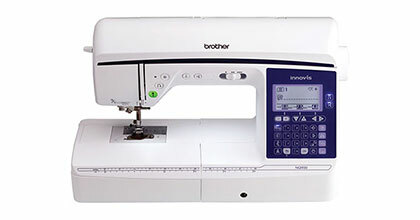 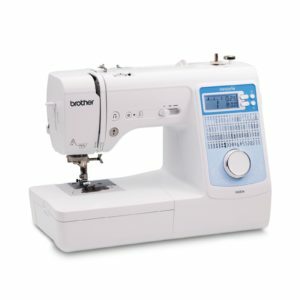 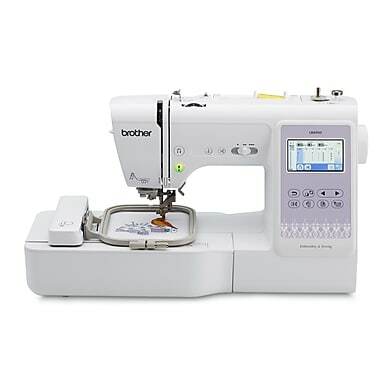 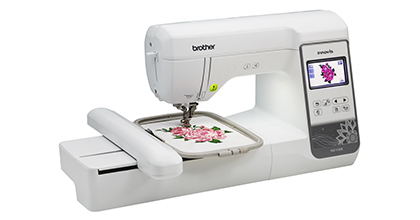 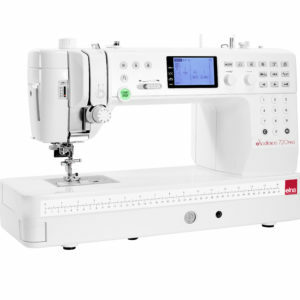 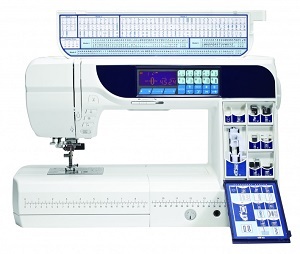 With more space to work and a full-colour touchscreen, The Brother LB6950 Sewing, Quilting and Embroidery Machine makes it a breeze to sew, quilt and embroider. 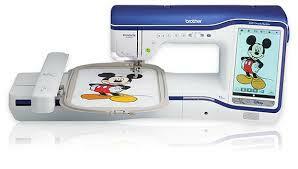 Featuring loads of built-in designs and a USB port for importing countless new ones, your creativity will soar. 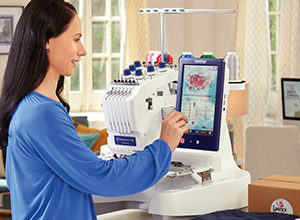 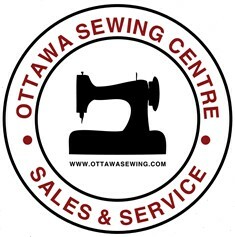 Being able to preview and edit your designs on its large LCD display means you can make changes before you sew a single stitch. 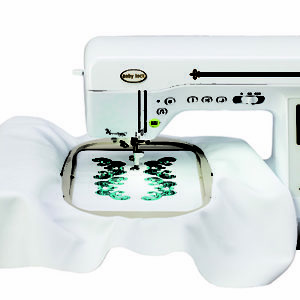 With 7 quick-change sewing feet for a variety of uses and a wide needle-to-arm workspace, this machine is a perfect pick for working on quilts and bulkier projects.